OMG Posters! 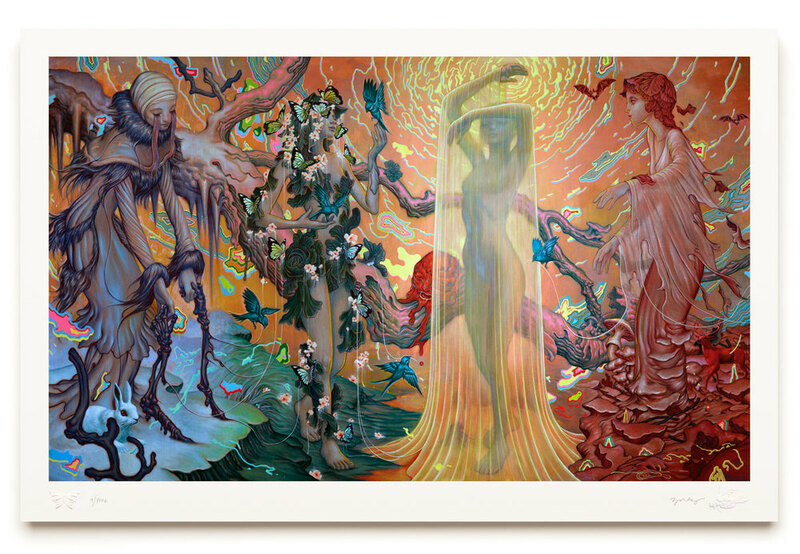 » Archive "Seasons" Timed Edition Art Print by James Jean (Onsale Info) - OMG Posters! James Jean will sell a beautiful new art print next week. “Seasons” is a 24″ x 40″ giclee for $200. It will be sold as a timed edition for 24 hours starting Tuesday, November 18th at 8am Pacific Time. Visit JamesJean.com. This is SO good! Definitely going to get one!